Several St. Ignatius parishioners have been blessed with being able to make a pilgrimage to Mount Athos. And a son of our parish is now an Athonite monk (Fr. 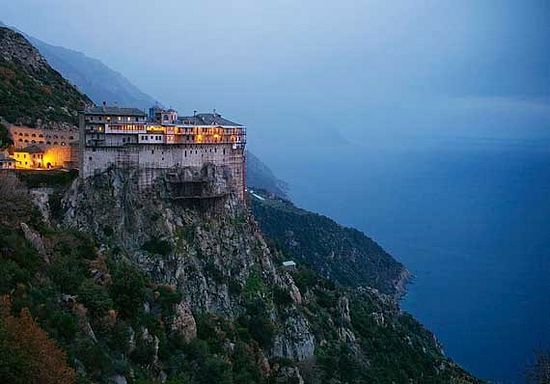 Iakovos) at the Kelli of St. John the Theologian on Mount Athos. On Saturday, September 22nd, after Vespers, one of our parishioners will give a brief presentation on his pilgrimage, including a discussion of possible future trips and forging a closer relationship between St. Ignatius and the Kelli of St. John the Theologian. Sandwiches will be provided, so please RSVP to the Church Office so we can get a head count for dinner.